If you are interested in bulking up fast, then you are no doubt already well on your way through an intensive dieting and exercise regimen. Tailoring your diet to fit your exercising routine can help you maximize your gains, but taking in supplements to build muscle can help you yield even faster results, while, at the same time, increasing your energy and productivity in the gym. The problem is that with a market saturated with so many products, half of which do not even produce results, a lot of people do not know where to begin. 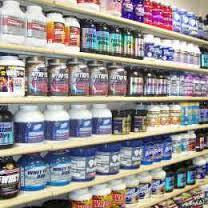 It can be frustrating to try and figure out what product will work, but there are a few basic supplements that should be looked into to help you get started. Creatine is one of the most common supplements considered, with attention given to it by professional athletes and health researchers. For years it had been considered one of the most effective and reliable supplements for both serious body builders and weekend warriors alike. It is at the top of a strong line of ergogenic supplements, and has been clinically proven to not only help develop muscular strength, but also encourage fat loss and recovery between sets and overall workouts. 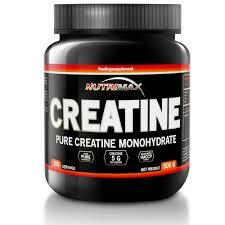 Creatine is a compound that is formed from a combination of glycine, methionine, and arginine. As it is absorbed by the muscles, it establishes an anabolic environment that encouraged protein synthesis on a larger level. With the increase in activity in your muscles, more nutrients are allowed in, which help mend and grow the tissue that tears during strenuous activity. 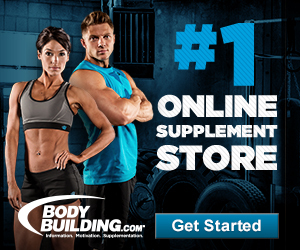 Capable of producing fast acting results that work with all levels of physical exertion, I highly recommend getting started with this supplement. Branched Chain Amino Acids, otherwise known as BCAAs, are the most vital group of essential amino acids that have the most profound effect on protein synthesis. BCAAs are typically used as fuel during your intense workouts, which helps your body hold onto its gains and keep from reverting to muscle mass for energy. 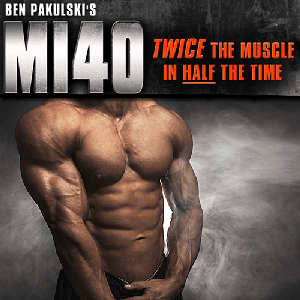 As a result, you will have an easier time with muscle repair, which will further augment your performance. 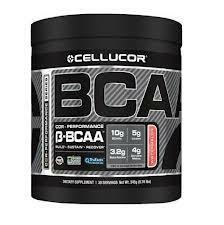 When you are not exercising, BCAAs help your body with protein synthesis while warding off cortisol. They have a significant effect on several hormones in your body that help you recuperate and repair your muscles quicker. Adding these to your diet can have a very strong effect on your regimen, with results apparent in your body after the first workout. 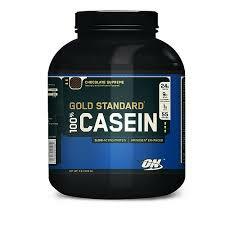 Casein is a large protein found in milk that your body digests slowly and metabolize even slower. It can be an excellent supplement to take for a period where you will not be eating, such as before you go to sleep, because the slow and steady release of amino acids into your body will make sure that your muscles continue to grow with the nutrients that they need. In particular, micellar casein protein should be considered for night time use, as a microfiltration process allows it to digest even slower because of how difficultly it mixes with fluids. Hydrolyzed casein is a faster digesting protein, effectively increasing the speed at which your muscles are sustained with necessary nutrients while still moving slowly enough to help you time your meals. 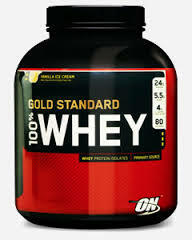 Whey protein, much like creatine, is another supplement that you have probably heard of, and one that I strongly recommend for all stages of your workout. It is widely used in numerous forms as is well known for being very fast acting, helping you kick start your recovery after and during your training. Because the protein is still naturally slow, it can be an excellent supplement to help keep your muscles active. It comes available in powder form and as shakes, all of which can be utilized for increased performance during your workout and steady muscle regrowth after. No matter what form of the protein you end up selecting, it can also help to take it during the morning, as soon as you wake up. This is a critical time when your amino acids help support the continued growth of your muscles, while, at the same time, energizing your body and preparing it for the strenuous day ahead. All of the aforementioned supplements can be combined and utilized at different times of the exercise in order to provide your body with the things that it needs to work at its maximum potential. Planning ahead and learning about how your body works with different supplements throughout the day can help you achieve better and faster muscle gains.